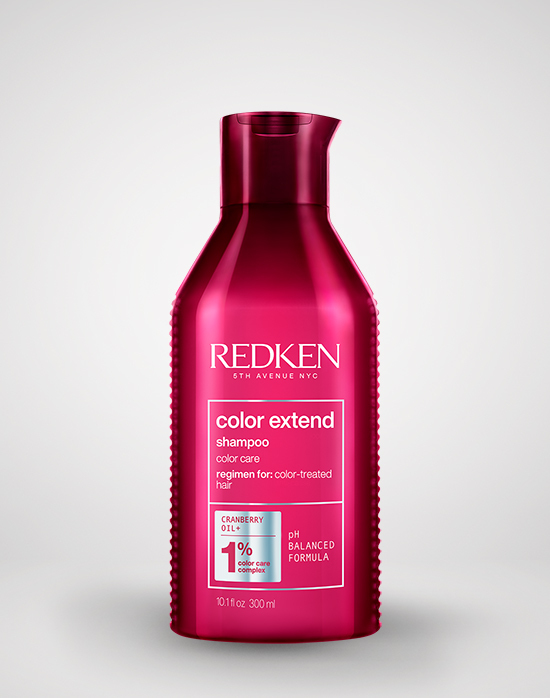 Cleanse hair with Color Extend Shampoo and Color Extend Condition. 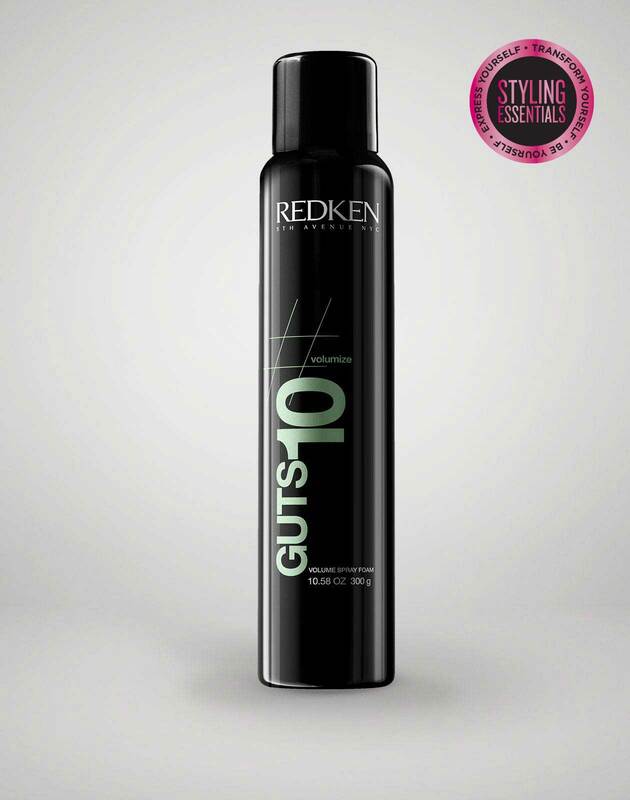 Apply guts 10 volume spray foam evenly through the hair by combing through. Directional blow-dry, adding height at the at the crown and blowing the sides back. Fringe is parted to the right and blow dry into place, leaving a left side diagonal part. 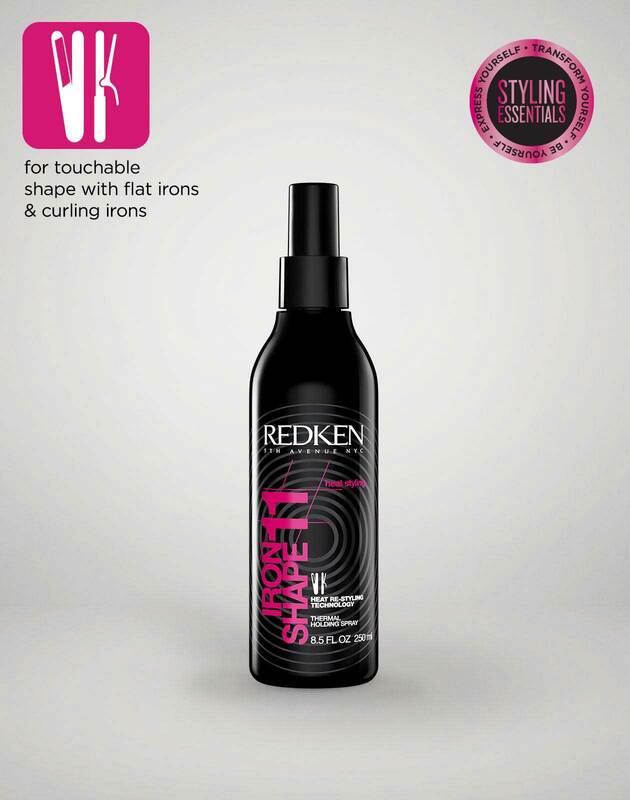 Set entire head with a 1 ¾ inch iron root tong. Set in the direction of the blow dry with nape section going up and sides going back with iron shape 11 finishing thermal spray, spray each section evenly and comb thru. 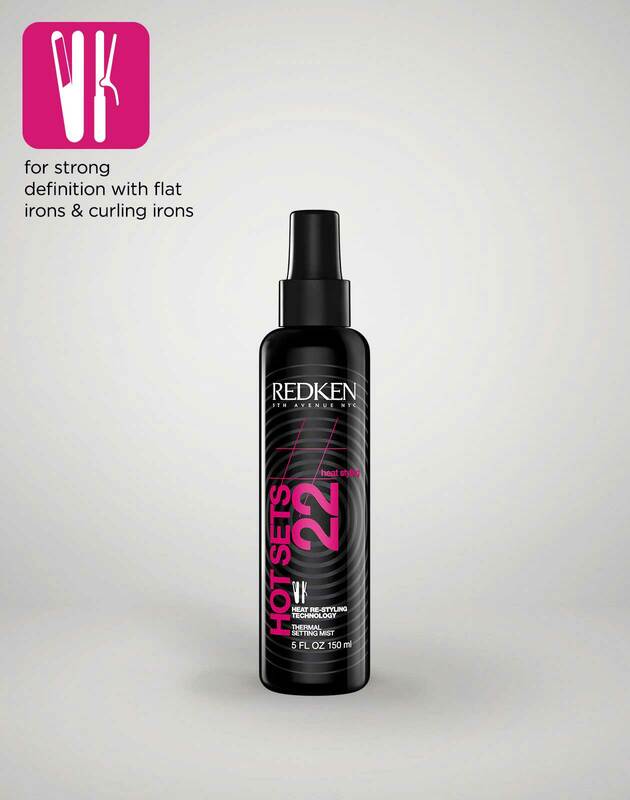 Set the crown with hot sets 22 thermal setting mist for extra lift, use a brick layer type set over all. Clip in each section until cool. Use a Mason Pearson type brush to smooth out set. Back comb back and sides. Place in a French twist pinning vertically with large grips starting just past middle of back on your right side. 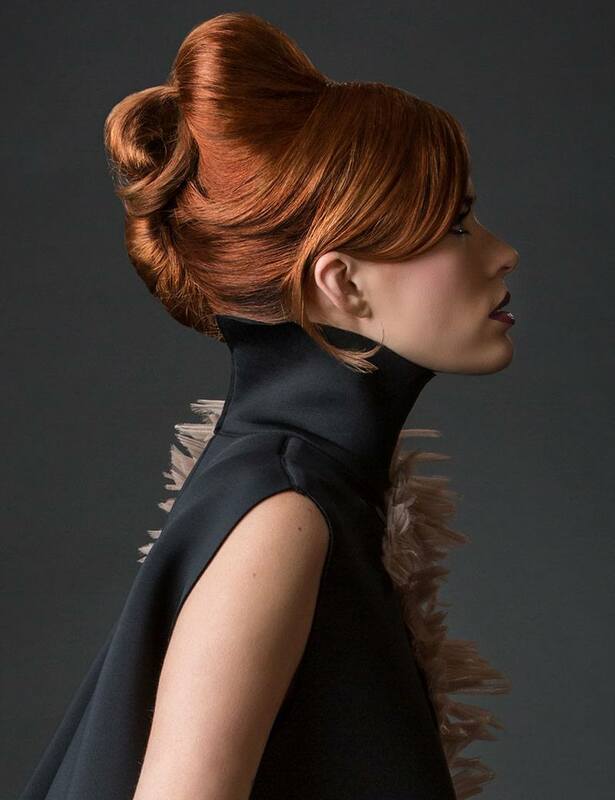 Make sure your pins are going up not down from nape so hair does not slip out. Smooth left side over the right and pin in with large French pins. On your final sections place in with small French pins so they are invisible. Crown section is back combed and placed into shape always looking in the mirror at the shape to make sure it is balanced. The fringe section is combed into place it is not set as it sits on the forehead smoothly. 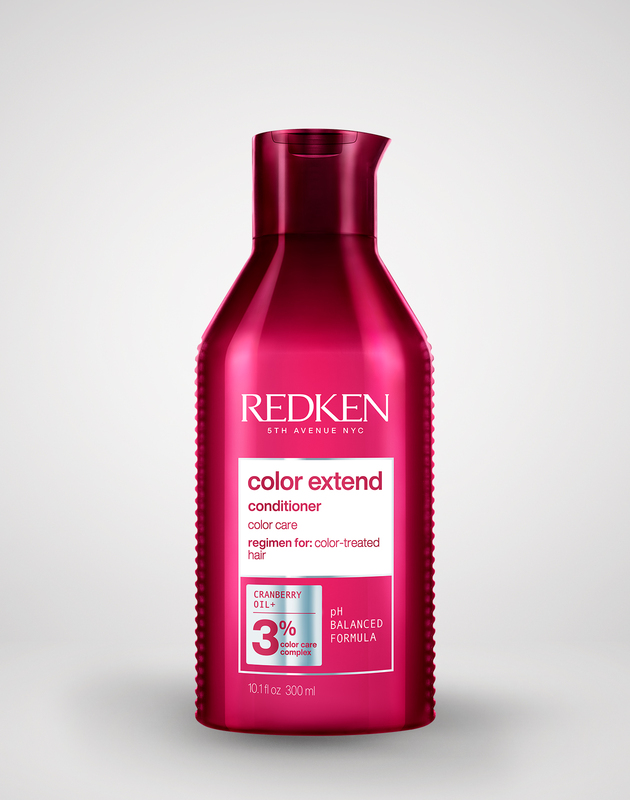 This has been blow dried into place in the beginning of the process. 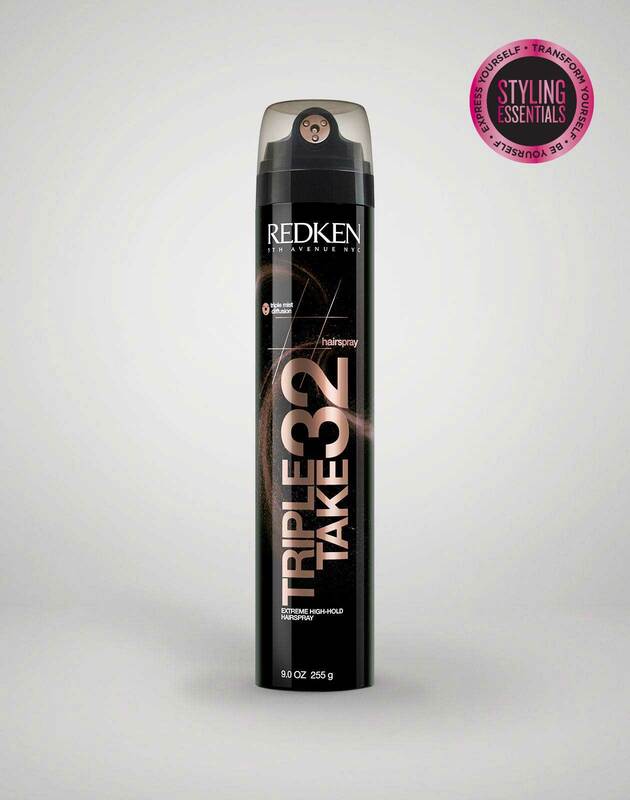 Spray entire shape with triple take 32 extreme high hold hairspray for final finish.